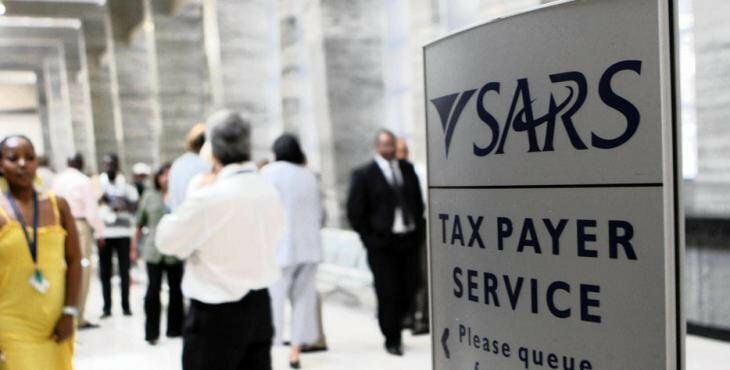 As the end of the current tax year approaches, it may be a good time to consider an additional ad hoc contribution to your Retirement Annuity so that you can make the most of the annual maximum tax deductible amount allowed by SARS. Perhaps you have earned a bonus, or put aside money for a rainy day that never came. Currently all individual tax payers who contribute towards a retirement fund will qualify for a tax deduction up to 27.5% of the greater of gross remuneration or taxable income. This rate applies to the aggregate of contributions made to an individual’s pension, provident and retirement annuity funds. The annual tax deduction cap is R350 000. Individuals who contribute more in any one year can carry forward any unclaimed amount and deduct these from tax in subsequent years, subject to the deduction limits in those years. If, to date, you have contributed less than the maximum tax-deductible amount to your RA, you can use any additional cash to top up your RA and enjoy the full tax benefit. Similarly, you are able to maximise your investment returns by contributing the maximum R33,000 per annum to a Tax Free Savings Account (lifetime limit R500,000) as the interest, capital gains and dividends you earn on these investments are completely tax free. Should you wish to make a top-up to either your retirement annuity or tax-free savings account for the 2019 tax year, please contact us by the no later than the 15th of February.